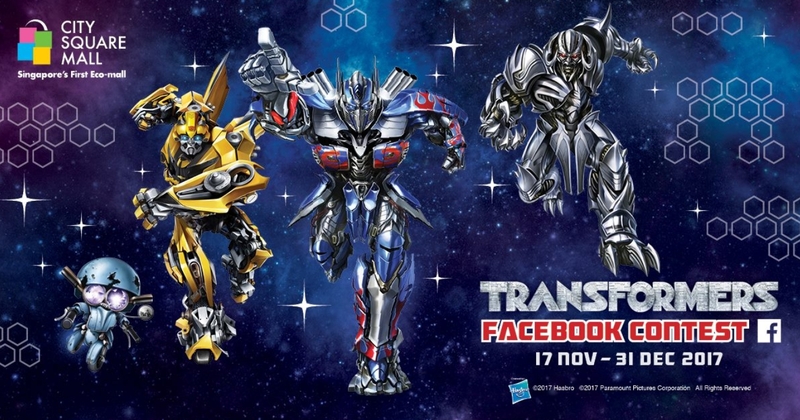 Celebrate an out-of-this-world Christmas with Transformers statues specially brought in from overseas, and stand a chance to walk away with $100 City Square Mall vouchers! Five participants with the most number of likes will be selected. Hurry, contest ends on 31 Dec 2017!